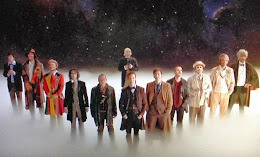 If you were one of the lucky ones to watch The Day of the Doctor in cinemas, then you’ll have the chance to watch the hilarious introductions that came along with it, courtesy of the British Board of Film Classification as they clear the 50th Anniversary Collector’s Edition DVD release. The scenes included will be 3’14” and 3’57” overall, which many people will remember as featuring the quirky introduction by 10th. 11th and Strax. 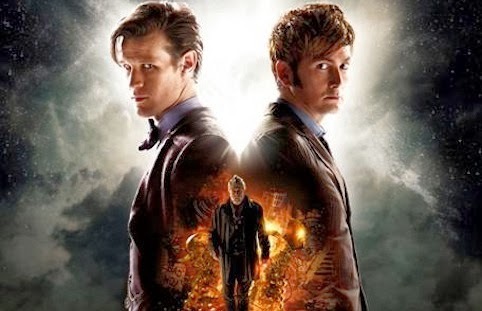 On top of this, the BBFC have also cleared other productions that were produced to celebrate the 50th anniversary, including Doctor Who: The Ultimate Guide and The Science of Doctor Who as presented by renowned physicist Professor Brian Cox. Whilst no release date has been announced for the Collector’s Edition, we’ll no doubt be rushing out to get our own copy too.